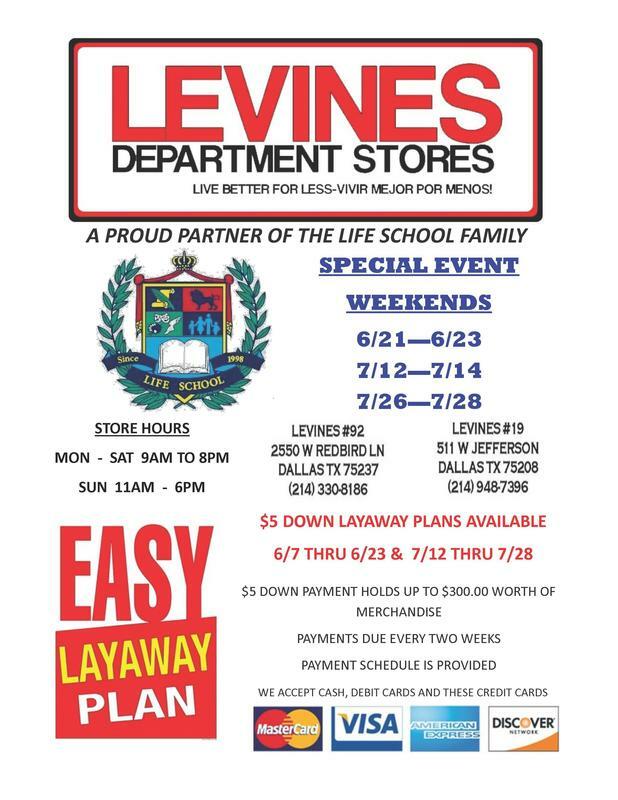 Life School began in 1998 to serve students and families in southern Dallas. It is through the vision of the founder, Dr. Tom Wilson, that Life School opened its doors with 15 faculty and staff members serving 266 students at the Oak Cliff campus. Since its inception over a decade ago, Life School has experienced substantial increases in enrollment. 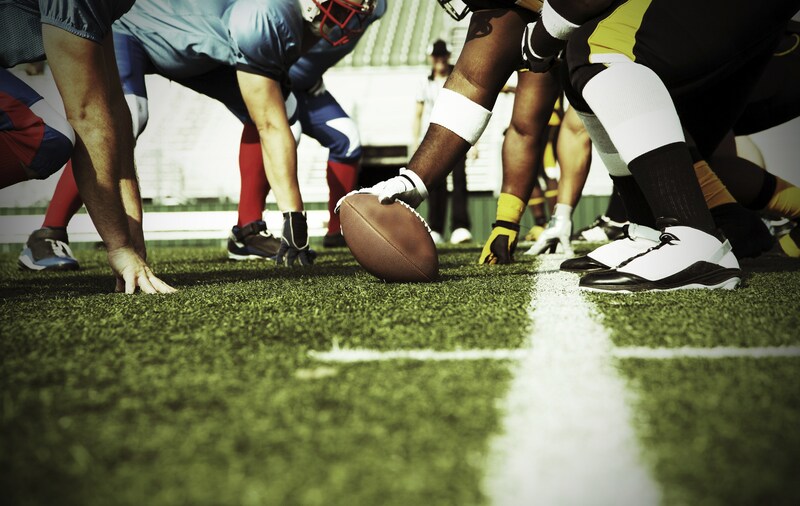 Testimonies from parents to friends, neighbors and co-workers have fueled growth. 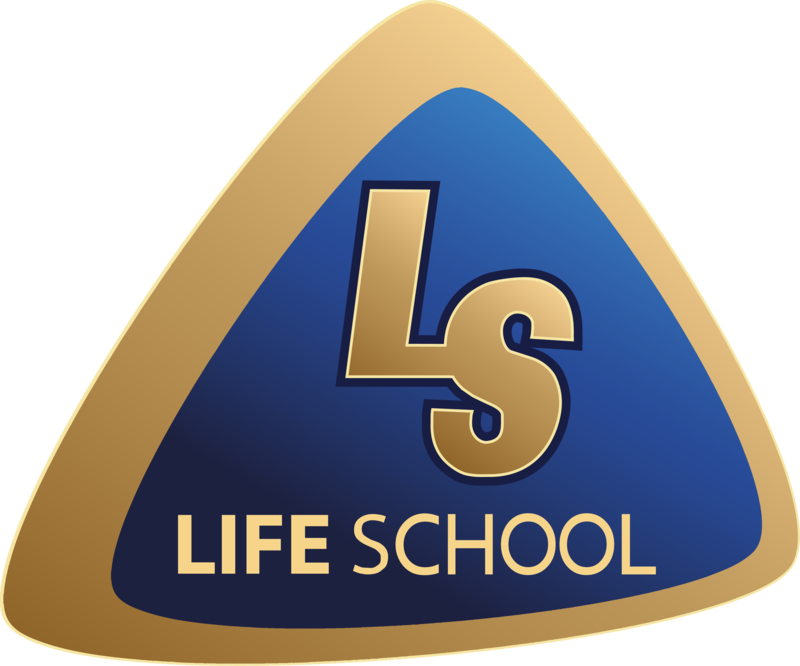 Today, Life School has grown to nine campuses serving almost six thousand students. Dr. Wilson’s vision was to provide a quality education and give parents an educational choice regardless of a parent’s ability to pay. He envisioned a tuition-free school with the quality of an expensive private school. After enactment of public charter school legislation, Dr. Wilson realized that a public charter school was the avenue to fulfill this vision. Through the help of friends, educators and other professionals the charter was drafted and approved by the TEA in the spring of 1998, and the doors opened only a few months later in August 1998. 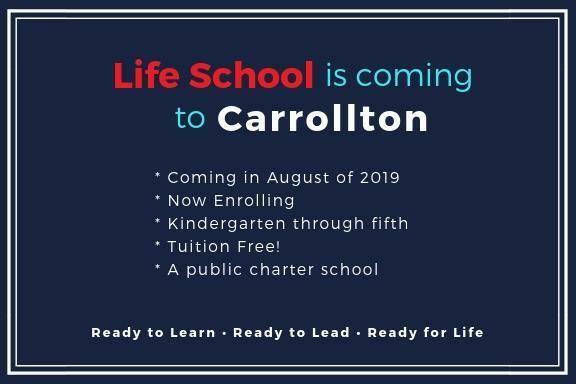 We would love to tell you more about Life School!